Time for something a little different. 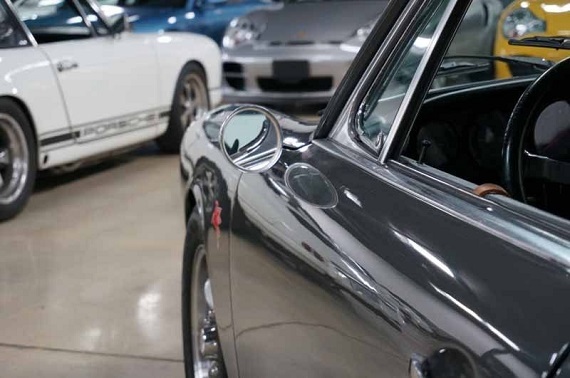 With the air-cooled market appreciating the way it has, we’ve seen numerous lower mileage and original 911s come up for auction and it’s been great to get a sense of the variety of well-maintained cars still out there. Here we have something that goes in a very different direction, but is still fantastic in its own right. 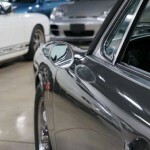 This car began its life as a Sand Beige 1968 Porsche 911 Sunroof Coupe. Its transformation has included a respray in Slate Gray and it has been fitted with 911R lighting in the rear and rally lighting in the front. The exterior is completed with a set of fantastic Mini Lite wheels. Underneath the metal lies a 3.0 liter CIS engine, adjustable suspension, and a lightened interior fitted with a roll-bar and sport seats. 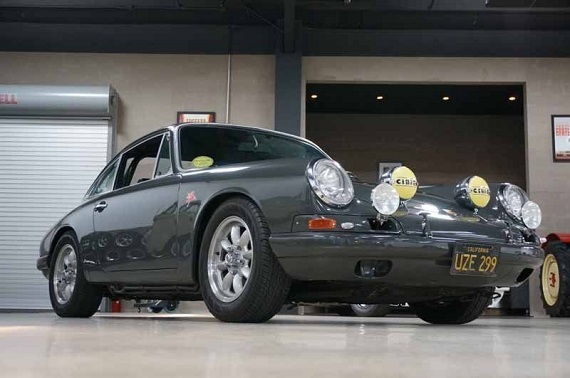 The car was built in the vein of the hot-rod R Gruppe Porsches and while 911s like these will never appeal to everyone, it’s still great to see the sorts of interesting modified 911s that have been built over the years. So as a Fan of the R Gruppe This car comes as the Perfect Driver car to the Mountain Road Driver. Fitted with a 3.0 Euro CIS this car Runs Drive and Cranks every time that it is turned over. With a killer Torque curve, Where most drop this car just pulls and pulls. It is a Karmann-built 1968 sunroof coupe, VIN 11835131, that the Previous owner bought over 10 years ago in San Diego. It came from Los Angeles originally, and has been a CA car its whole life. 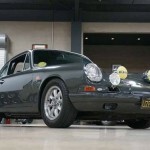 It had a 5-year restoration on it to turn it into a sports-purpose 911 T/R-look car, including a doors-bumpers-and-fenders-off, glass-out re-spray in Slate Grey (car was originally Sand Beige). 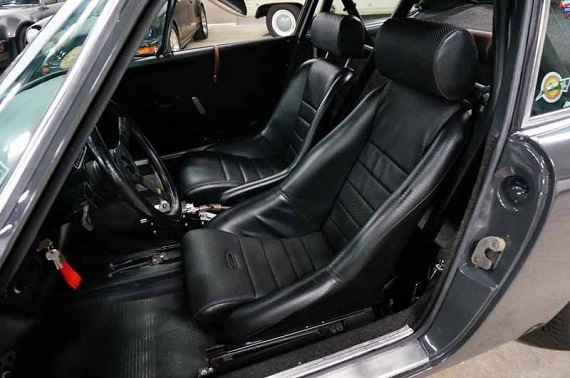 It has a Euro 3.0L engine transplanted into it with a 915 LSD gearbox and Hargett shifter. Side and rear windows are lexan, and bumpers and lids are FRP, the rest of the body is original steel. 911R running lights were added, along with rally hood and fog lights and roll bar, w/ sport seats and lightweight interior. The engine was pulled, resealed and tuned, air injection plugged, headers added, and it makes 225HP in a 2200 lb. 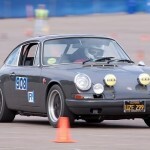 chassisâ€“stronger than a 2.7RS and very quick! The suspension is set up with 21mmF and 26mmR torsion bars, 19mm swaybars F&R, with adjustable springplates and Elephant polybronze bushings. 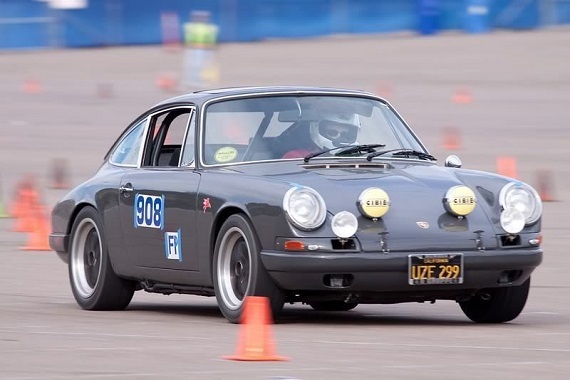 It was dialed in by Steve Grosekemper with a competition alignment and cornerbalance, and it won the PCA-SDR regional autocross series with it for 4 years straight, from 2009-2012, often placing in the top 10 overall out of 100+ cars, beating most of the modern Porsches of every type, including GT3s and Turbos. 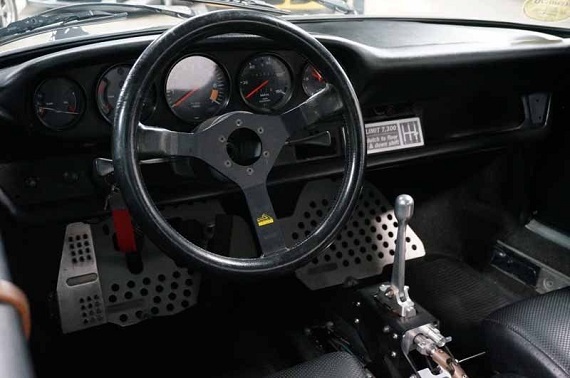 Valuing a car such as this is always difficult as its lack of originality will eliminate a large chunk of the market. The seller claims to have many of the stock pieces, though I’d imagine if that doesn’t include the original engine then returning the car to stock probably would not be the intention of any buyer. 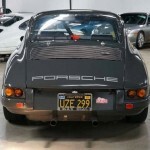 Those considerations in mind, bidding is currently at $47,100, which would normally be a pretty good price for a ’68 911. 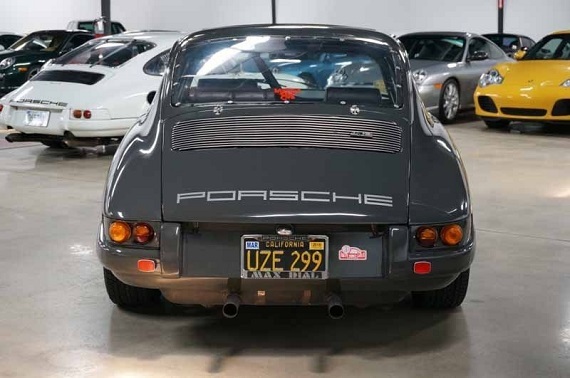 Where this auction ends, or what the reserve might be, is anyone’s guess, but we’ve seen modified pre-1974 911s sell for far more than where bidding currently sits here so I would not be surprised to see this continue to rise. 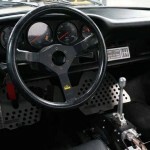 Tagged 1968, 911, air cooled, Porsche, R Gruppe.